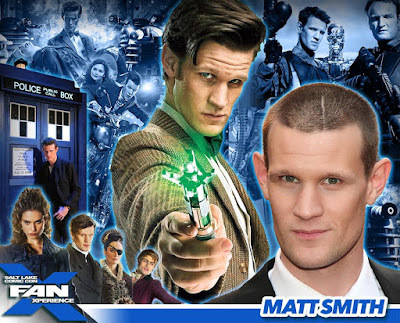 I couldn't be more excited that the Eleventh Doctor, Matt Smith, is coming back to Salt Lake Comic Con FanX. Matt joined the audience last year in Salt Lake City and was so much fun to have at the show. 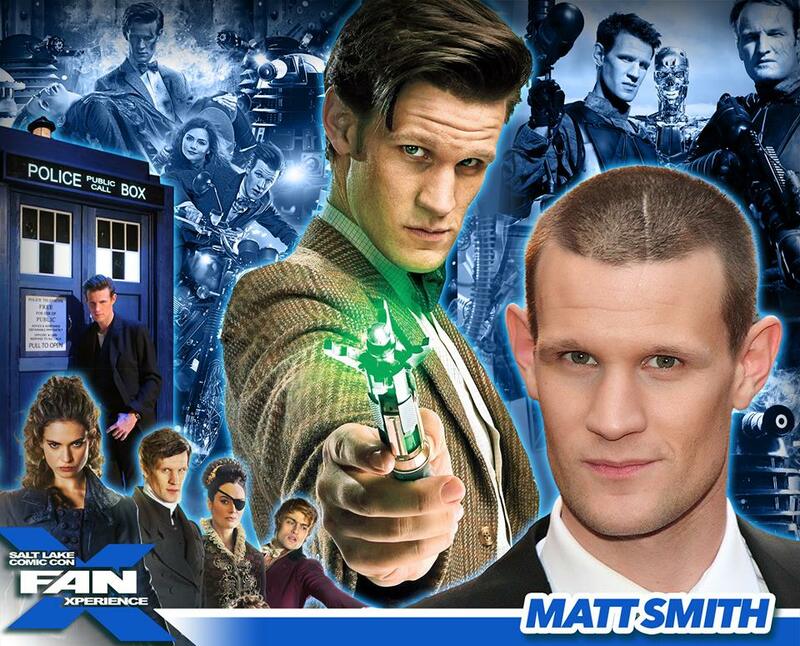 Hurry and get your passes for Salt Lake Comic Con FanX for your chance to meet the Eleventh Doctor!